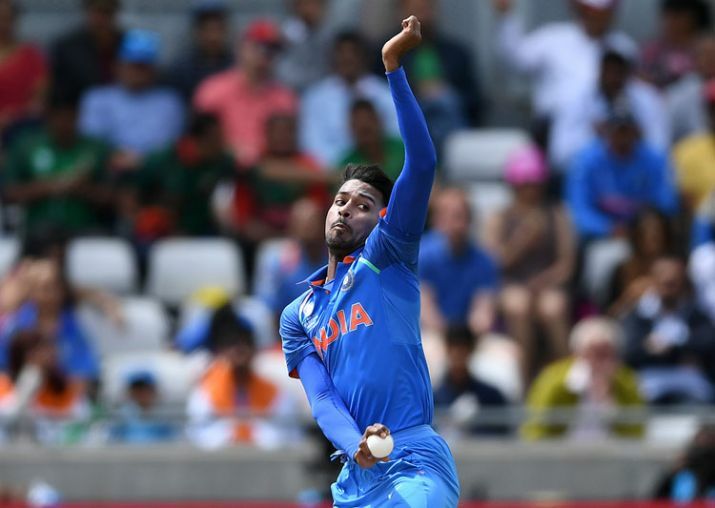 Hardik Pandya flew out to New Zealand to join team India for remaining ODIs. 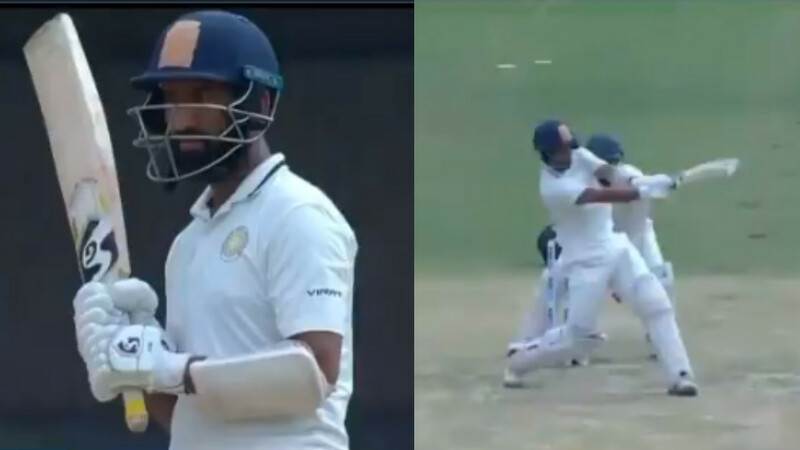 Hardik Pandya and KL Rahul will probably now think 100 times before opening their mouths and sharing their thoughts on a public forum, after their traumatic experience of featuring on Koffee with Karan and the aftermath of their comments. Pandya and Rahul were handed immediate suspensions form cricket and were asked to appear before an inquiry committee. However, the process was stretched out like a rubber band with the solution being delayed for god knows how long. 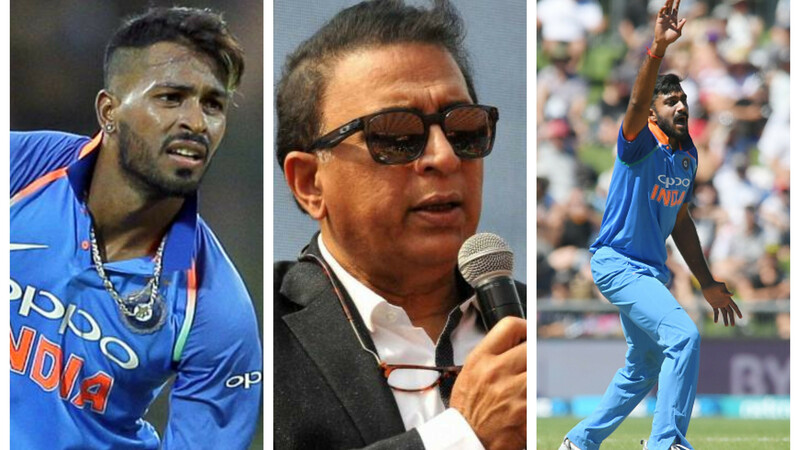 It all came to an end with CoA revoking the suspensions on the two cricketers immediately and asking Pandya to join the Indian team in New Zealand for the ongoing ODI series and Rahul joining the India A team to play against England Lions. Pandya was scheduled to take the 11 pm Singapore Airlines flight to New Zealand on Jan 25 and is now in line for selection for the third ODI against New Zealand (on Monday, Jan 28). Vinod Rai led Committee of Administrators (CoA) of the Board of Control for Cricket in India (BCCI) obtained ‘concurrence’ from the newly-appointed Amicus Curiae PS Narasimha and revoked the bans on the duo. “My decision to withdraw (the suspension) was because it was becoming uncertain, that is point number one. Number two, it was hurting the team morale. 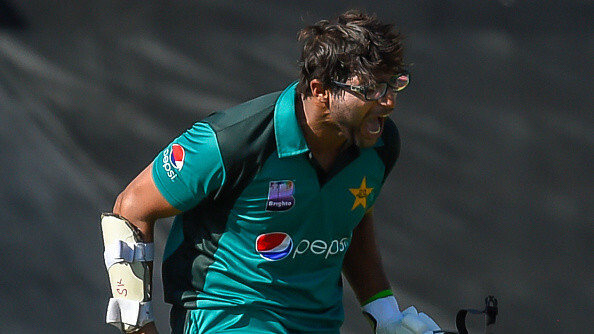 They have not played five matches (including Saturday’s ODI),” said Rai. “The punishment they have undergone is commensurate with whatever they have done. That’s enough. Actually, I had gone on record saying we should suspend them for two matches,” the CoA chief told Mirror. As per Rai, the appointment of an ombudsman will take time and after appointment, the ombudsman will take time to adjudicate on the matter, conduct an inquiry and deliver the verdict. Rai also said that he had met the Amicus Curiae for an introductory meeting along with Diana Edulji. “Amicus called both of us (including Diana Edulji) to introduce himself on Tuesday. I went that day. It was not convenient for her, so she met on Thursday.” Rai revealed that both the CoA members – who otherwise have differed on many an issue lately -- were on the same page over the decision. “Before taking the decision, I had sent the proposal and she agreed,” he signed off.